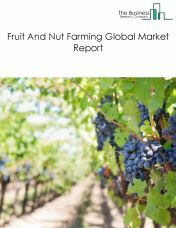 The global agriculture industry is one of the world’s largest industries employing more than one billion people. 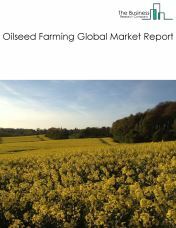 Globally, one third of the economically active population works in the agriculture industry. 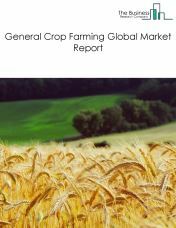 The agriculture industry as a whole is very important to the world economic growth. 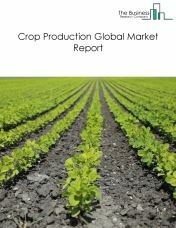 In 2022, The Business Research Company expects the agriculture market to account for 11.7% of the gross-world product (GWP), i.e. 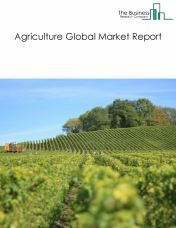 the agriculture market is expected to grow to $12 trillion by 2022. 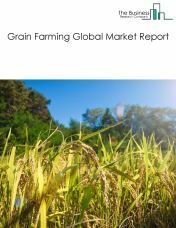 Regarding the land occupancy by entities involved in the global agriculture industry, 72% of all agriculture farms occupy less than 1 hectare, 12% of farms range between one and two hectares and only 1% of all farms in the world are larger than 50 hectares. 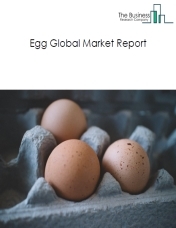 The agriculture market consists of sales of animal and crop produce and other support services by entities (organizations, sole traders and partnerships) that produce animal produce, and crops and are engaged in rural activities. Agriculture involves the cultivation of plants, and animal and bird rearing for food, fabrics, fibres, bio-fuel, medicinal and other products used to sustain and enhance human life. This market also includes horticulture and aquaculture. This market excludes proceeds from captive (internal) consumption of the agriculture and forest produce for further processing. Animal Produce subsector raise or fatten animals for the sale of animals or animal products and/or raise aquatic plants and animals in controlled or selected aquatic environments for the sale of aquatic plants, animals, or their products. The subsector market includes revenues of establishments, such as ranches, farms, and feedlots primarily engaged in keeping, grazing, breeding, or feeding animals. These animals are kept for the products they produce or for eventual sale. The animals are generally raised in various environments, from total confinement or captivity to feeding on an open range pasture. 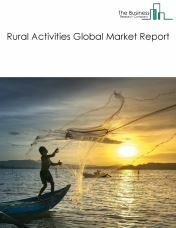 The rural activities market consists of sales of outputs of rural activities by entities (organizations, sole traders and partnerships) that undertake rural activities forestry, logging, fishing, hunting, trapping and other forestry support activities. Timber, finfish, shellfish and cotton are the main outputs produced through rural activities. The agriculture market consists of sales of animal and crop produce and other support services by entities (organizations, sole traders and partnerships) that produce animal produce, crops and rural activities. Agriculture involves the cultivation of plants, and animal and bird rearing for food, fabrics, fibres, bio-fuel, medicinal and other products used to sustain and enhance human life. This market also includes horticulture and aquaculture. This market excludes proceeds from captive (internal) consumption of the agriculture and forest produce for further processing.